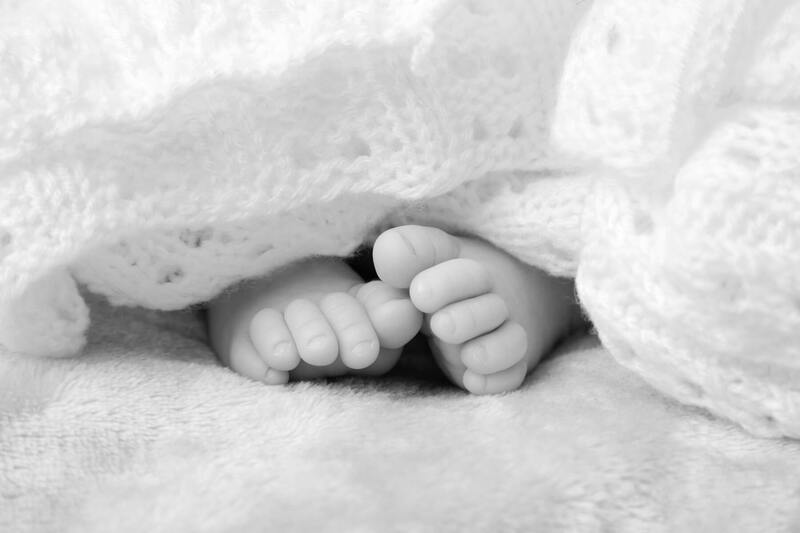 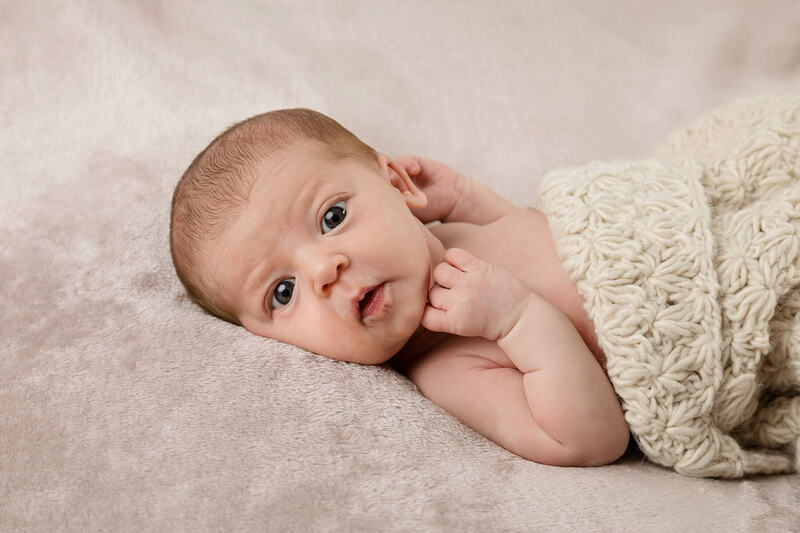 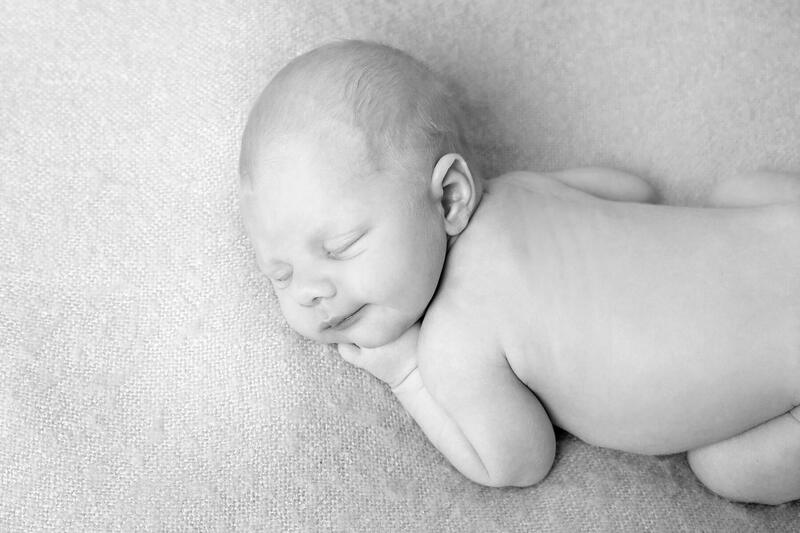 The studio was warm and cosy for this newborn photoshoot… and this little one was clearly dreaming happy dreams. 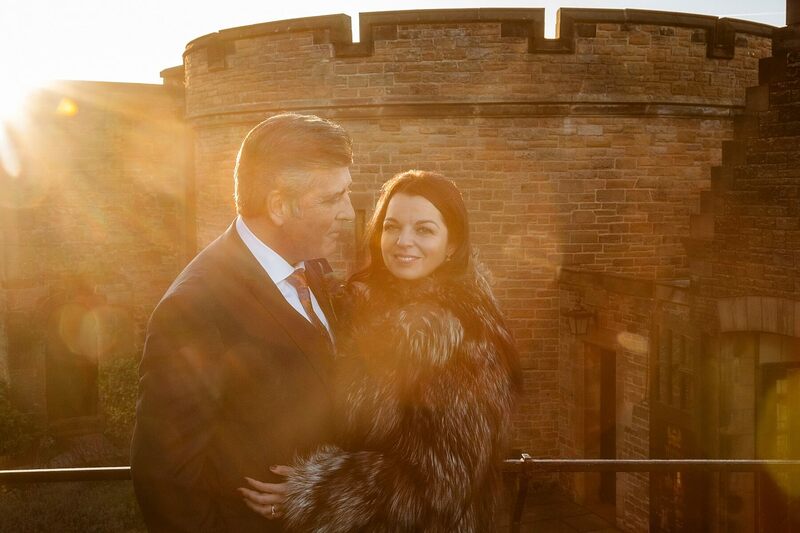 Allow us introduce you to Edinburgh Castle, one of our favourite wedding venues on our Goosebump List. 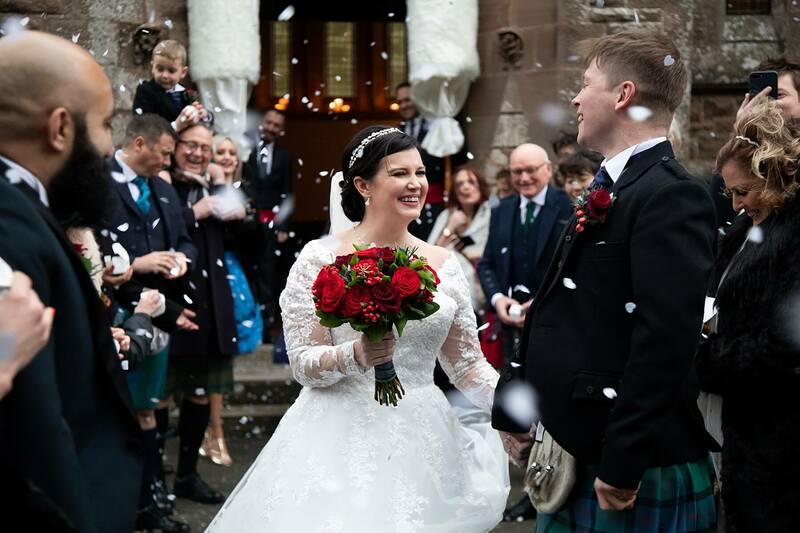 Allow us introduce you to Drumtochty Castle, one of our favourite wedding venues on our Goosebump List. 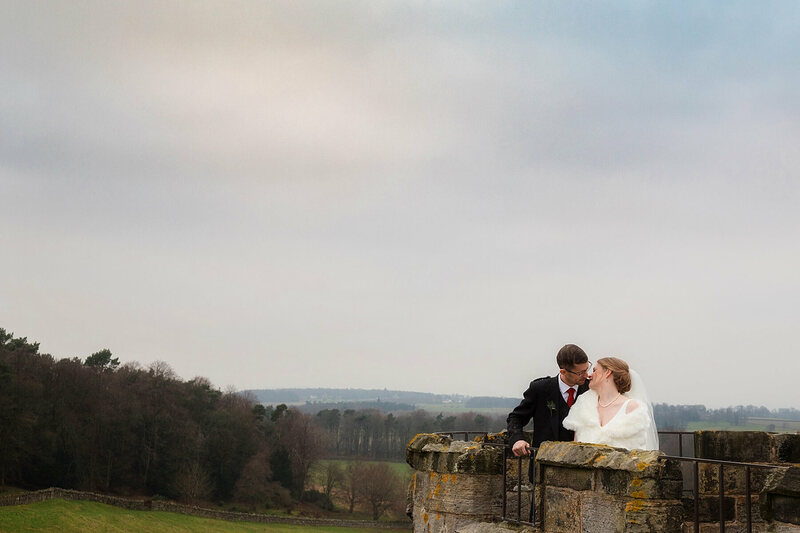 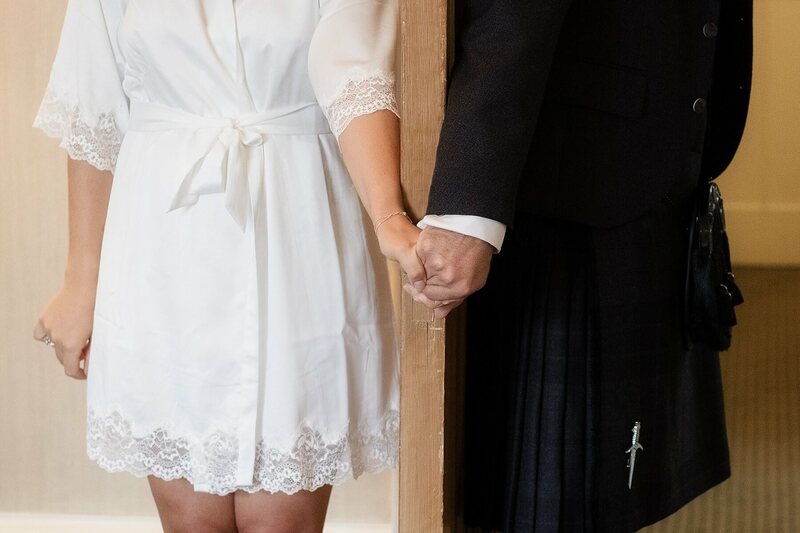 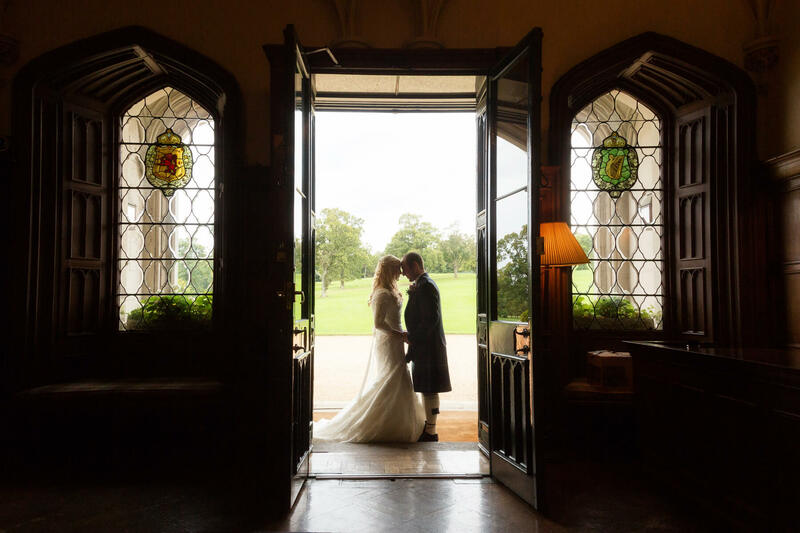 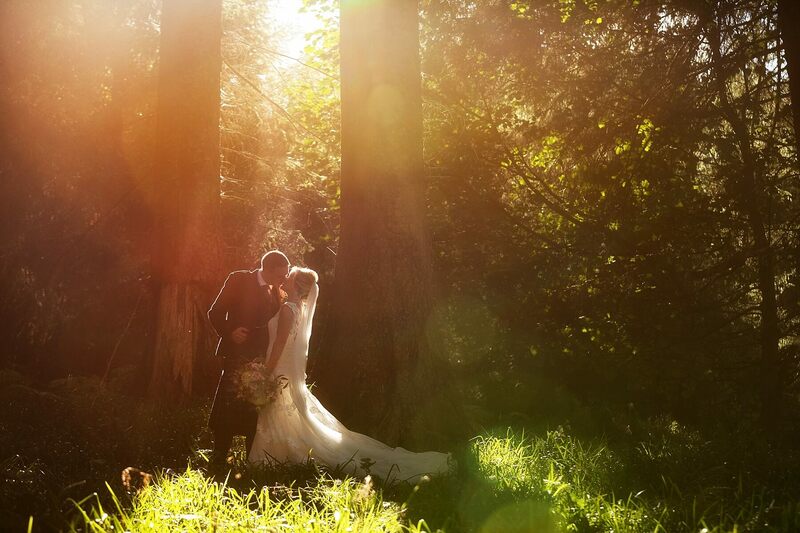 Allow us introduce you to Dundas Castle, one of our favourite wedding venues on our Goosebump List.